Power2U is simply a product that reflects the age we live in, proving itself invaluable to millennials and baby boomers alike. It’s the 21st century. Since most of us use devices that require a USB connection, it only makes sense that all wall outlets should come standard with a USB port. That is why the Power2U I received from NewerTech initially piqued my interest. Power2U is simply a product that reflects the age we live in, proving itself invaluable to millennials and baby boomers alike. The fact that these aren’t standard everywhere baffles me. NewerTech Power2U. YBLTV Giveaway & Review by William Fraser. The installation process is where this product will inevitably succeed or fail in the customers’ eyes. Power2U makes it incredibly simple with its detailed instructions, protecting the customer from any potential electrocution. It even comes with a very thorough video tutorial. Power2U makes it so easy. The most difficult point of the installation process for me was determining which breaker went to which electrical receptacle, which is completely my fault for having a poorly labeled circuit breaker. Also, triple check to make sure your receptacles have at least 14 cubic inches of space before you buy. The Power2U takes up a lot of room behind its discreet appearance, as I barely had enough wiggle room. 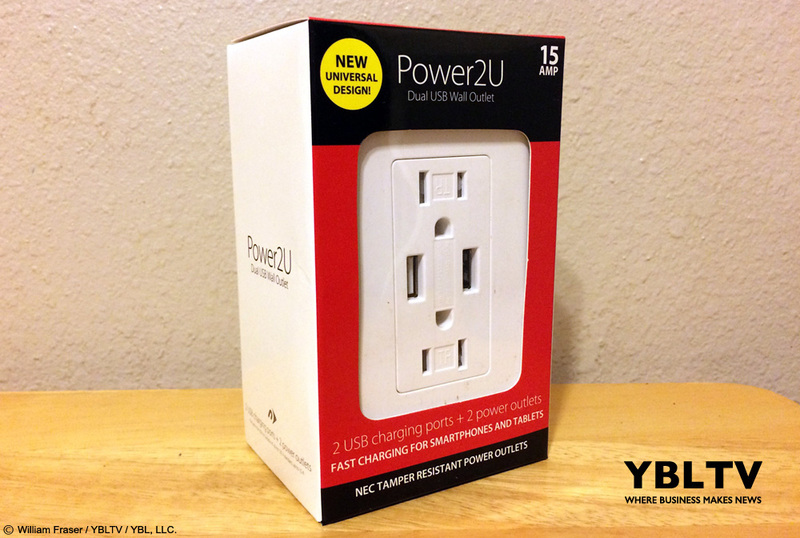 A 2-pack (the smallest quantity) of Power2U units costs $45.98, which is a stark difference to its traditional competitors, considering most standard wall outlets cost only a few bucks. With the Power2U, I’ll never have to choose between my pulling the plug on grandma’s life support or my phone charger. NewerTech Power2U. YBLTV Review by William Fraser. In all seriousness, if you can afford NewerTech Power2U, don’t bother thinking twice about the purchase, as this should be the standard in every home. But for everyone else: you’ll have to settle for a power strip. 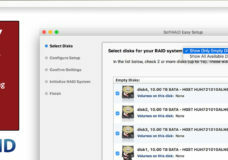 Don’t forget to Enter to Win our NewerTech YBLTV Giveaway above – good luck! 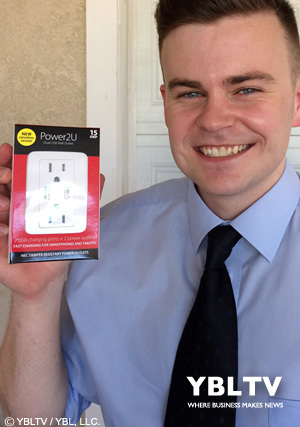 Disclosure of Material Connection: YBLTV Writer / Reviewer, William Fraser received NewerTech Power2U for free from NewerTech in consideration for a Product Review.